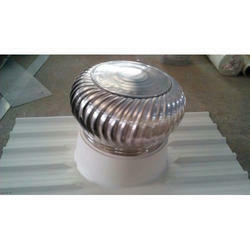 We offer high quality roof ventilators fans. These are manufactured using quality material such as mild steel plates, rods, channels and stainless steel plates, which is procured from our reliable vendor base. 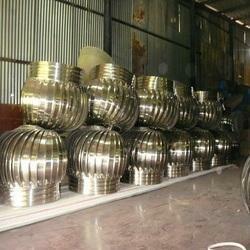 we are leading manufacturer and supplier of Plastic Ventilator. - Aluminium + PPCP ; SS + PPCP.